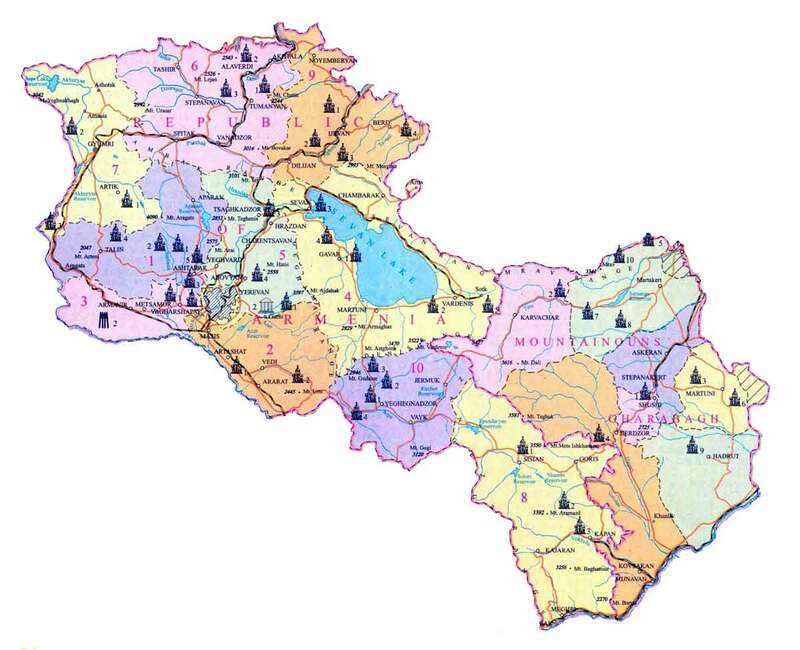 Armenia is divided into ten marzes (provinces, singular marz), with the city (kaghak) of Yerevan having special administrative status as the countrys capital. The chief executive in each of then ten marzes is the marzpet (marz governor), appointed by the government of Armenia. In Yerevan, the chief executive is the mayor, appointed by the president. The republic has 953 villages, 48 cities and 932 communities, from which 871 are rural and 61 urban.